Well-written, constantly entertaining. Epic. 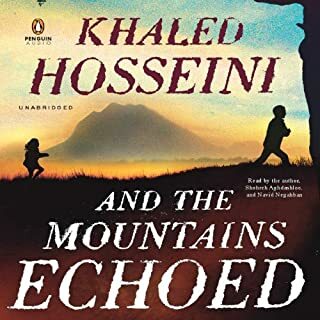 I enjoyed this Post-Apocalyptic novel more than any other in the genre, and I have listened to many. Get this one, you will not be disappointed. Great story, and the narrator is not as bad as some make her out to be. 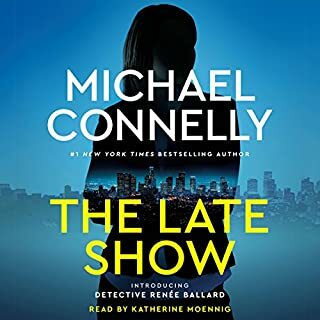 I think I've listened to every book that is available on Audible that has been written by Michael Connelly. They are all top-notch, always entertaining and well written. This one is no exception. Good from first page to the last. 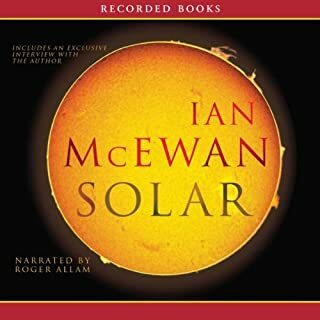 For me, the narrator was quite good. 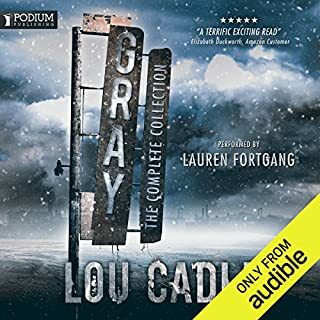 I think that the bad reviews on the narrator are overboard. Give this book and the narrator a chance and I think you will be very happy that you did. 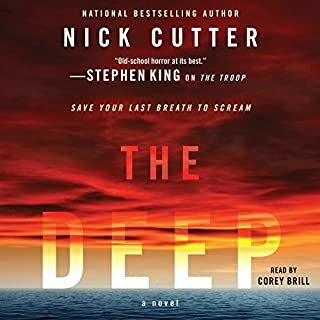 Would you consider the audio edition of The Deep to be better than the print version? This book actually brought me to gooseflesh! I found myself laughing at the intense grossness! AND, I had a nightmare so terrible that my wife had to slap me awake! BRILLIANT! The best descriptions of "insanity" and "going mad" I have ever read. The story AND the narration are wonderful! NICK CUTTER is like the 21st century 'Stephen King'! If you want to be permanently altered, scarred for life ... THIS is the book for you! LOVED IT! ... YIKES! Just sorry it's over ... I want to catch the disease in the book, (not really!) so I can forget that I listened to it, and listen again! 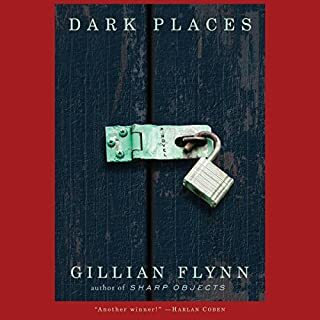 What did you love best about Dark Places? Perhaps not "quite" as good as "GONE GIRL" ... But the same "flavor" and damn good. This author has some darkness in her. Glad she can channel it into entertaining stories. 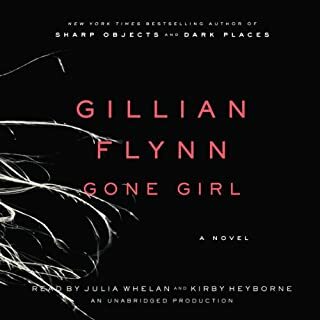 If "GONE GIRL" is a 10, this one is a 9 ... Maybe a 9.5. Worth your credit. BUY THIS BOOK! DO NOT HESITATE! This book has more twists and turns than any I have heard in a very long time. It's exciting, interesting and entertaining all the way through. The only disappointment was the end ... BECAUSE it ended! I'm now going to go check out the authors other books. I can only hope that her earlier work is close to this one. If so, I will be very pleased indeed! GREAT JOB AUTHOR! GREAT JOB NARRATOR! I enjoyed this book very much. 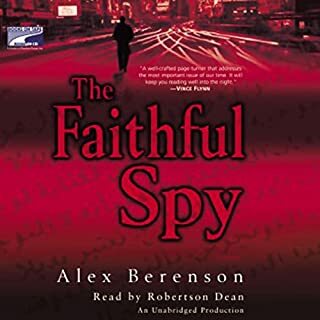 It's exactly what I was looking for, a good spy thriller with lot's of action ... Something to take my mind off reality. Like watching "24" ... Not "HIGH ART", but fun and bloody spy action! If an escape is what you're after, look no further! I'm anxious to see how his others are. A complexly written modern masterpiece. I laughed, I cried ... And just about everything else, but I was never bored. The book examines the life of a group of people who personify modern American Homo sapiens. The story vomits up the underlying restrained desperation of a lost generation in the last century of a dieing Empire. 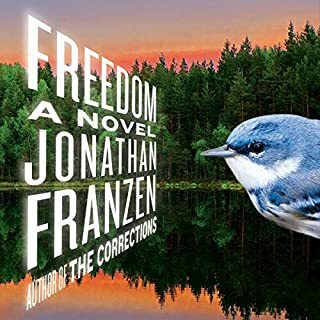 5 STARS +, One of the best books Audible has to offer in my opinion. I was not bored for one moment. This is a 'laugh out loud' hilarious, wonderfully witty book! 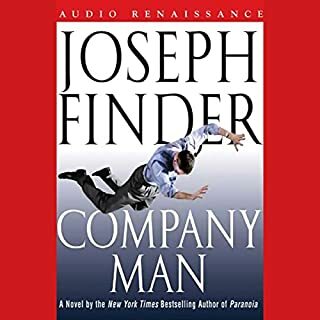 It's full of surprise twists and turns that will keep you wondering what could possibly happen next to this character. The only thing wrong with the book is that it has to end.